NOSCO operates the Fleet Gift Shop (FGS). The purpose of the FGS is to raise funds for NOSCO and to provide quality shopping for military families. Of the profits given to NOSCO, a portion is given to educational scholarships. The remainder is submitted to the American Welfare & Works Association (AWWA), which in turn gives contributions to both American and Japanese charities. The FGS carries merchandise from China, India, the Philippines, Thailand, and Vietnam. Staff members from the FGS go on buy trips to these countries to purchase items to sell in the store. Months later, the items arrive and after a few days of unloading, unpacking, and pricing, are sold! Adult and kids items are offered from furniture and home décor to kids toys and clothing. There are also items from local vendors and military spouses for sale in the shop. The FGS has something for everyone! Visit the Fleet Gift Shop website for more information! For the Map scroll down. Standard Operating Procedures are available by request. Email noscopresident@gmail.com for information. 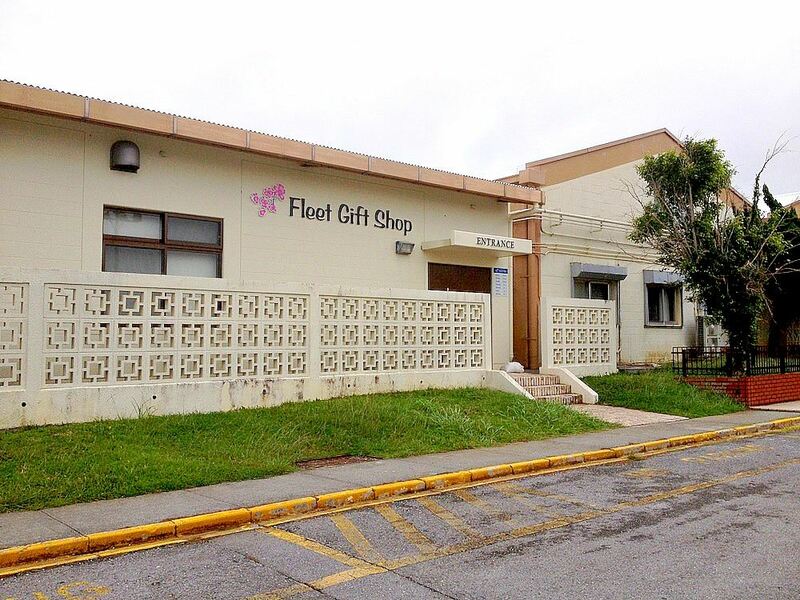 The Fleet Gift Shop is a non-profit organization relying heavily on volunteer support. Volunteer opportunities are open to all NOSCO members. If you are interested in volunteering, stop by the Gift Shop to complete an application or email: nfgsdirector@yahoo.com. 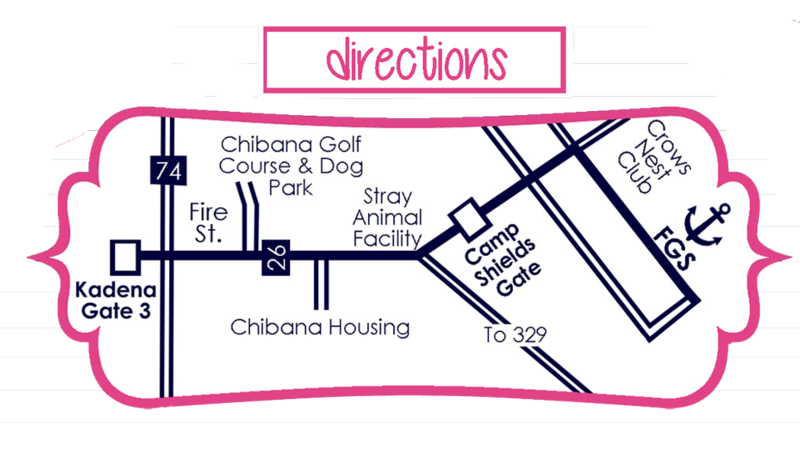 Click here or map for driving directions from your location!